Tomorrow is the day!!! The day our book, The Family that Lies, goes live. Are you as excited as we are? 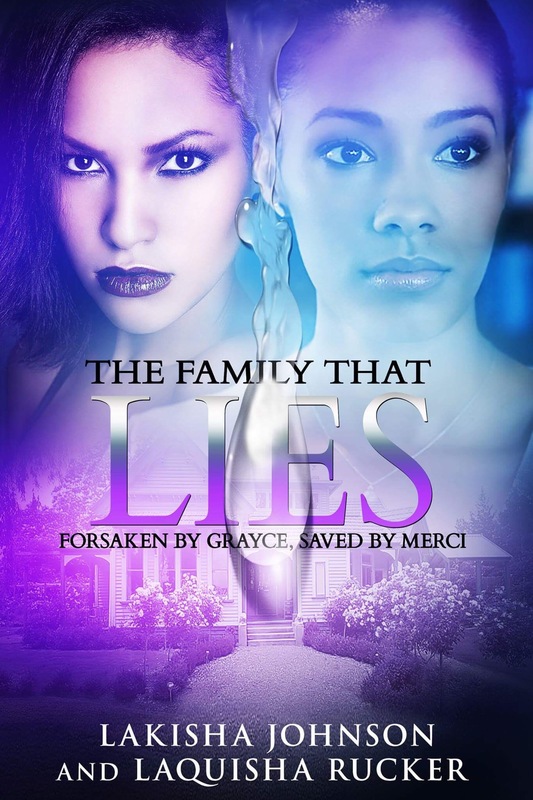 This book digs into family drama and how lies can tear, once close, sisters apart. It was an awesome experience to write with my sister and it is my hope you all enjoy the book as much as we did writing it. Here’s the link … PREORDER!